Experience this revolutionary healing method first-hand with the guidance of healing experts and the wisdom of the creator of Belly Button Healing, Ilchi Lee. In this comprehensive, hands-on and inspiring online course, you’ll learn how to perform simple yet powerful self-massage techniques that will improve your overall health in just 5-minutes a day. You’ll learn all about Belly Button Healing, from the anatomical to the spiritual in an easy to digest way. Instructed by Master Banya Lim with an hour talk by Ilchi Lee on how Belly Button Healing was developed and the incredible benefits of it, this 2-hour experiential course will inspire and motivate you to access your self-healing power. Preview a video from each chapter including Ilchi Lee’s talk below in the Table of Contents below. Belly Button Healing is the regular and mindful stimulation of the navel with a tool or your fingers. This self-acupressure technique releases prenatal energy which is considered to have the most powerful healing potential in Eastern Medicine. 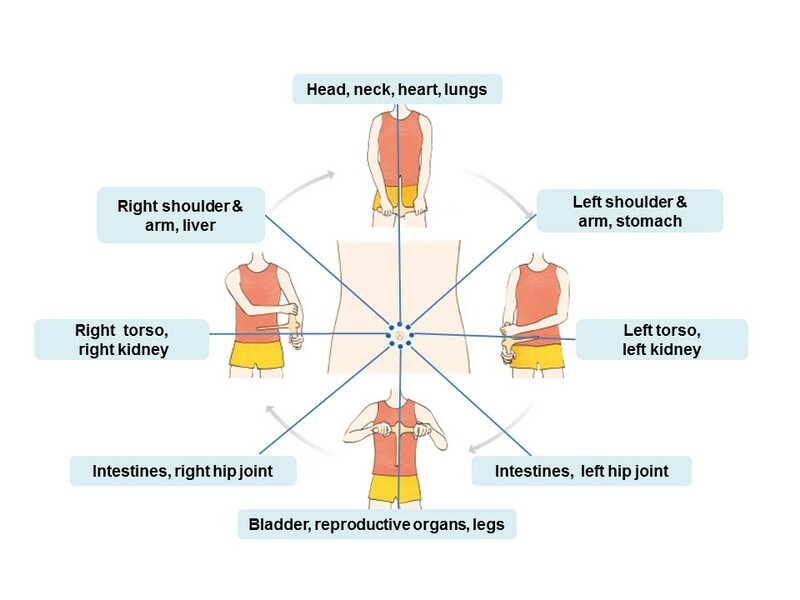 The navel is also connected to all organs and body parts, so tension in one area of the navel can be attributed to pain or an imbalance in the corresponding part of the body. Your belly button is a powerful energy point that has direct influence on the health of your entire body. The gut is known as the 2nd brain in eastern medicine, and for good reason. The abdomen hosts a network of nerves that lead directly to the brain in addition to a high concentration of lymph nodes and 60% of the body’s blood. The gut can function and think independently from the brain and hosts it’s own ecosystem of sorts. By stimulating the belly button, you also stimulate the neurons in the gut and allow them to transmit information directly to the brain! The neurons and hormone-producing cells in the gut generate chemical signals that affect our emotions as well. Over 90 percent of our serotonin, the neurotransmitter that gives us feelings of well-being, is created in the gut, while only three percent is made in the brain. Also created in the gut brain is 50 percent of our dopamine, the neurotransmitter that enables us to feel happiness and drive to take action towards our dreams. Learn how to exercise your belly button just for 5 minutes a day and naturally improve your mood, digestion, circulation, and immunity to a level you’ve never imagined. 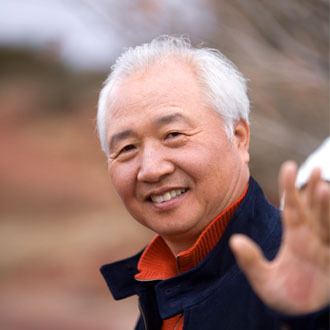 A visionary, educator, author, and founder of ChangeYourEnergy.com, Ilchi Lee has spent nearly three decades helping people create better lives for themselves. 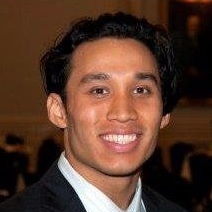 Lee has created Body & Brain Yoga, Brain Education, and hundreds of other wellness programs and methods. A model for the self-improvement he teaches, Ilchi Lee is continually changing and continually creative. Keep up with Ilchi Lee on his blog at www.ilchi.com. Banya Lim, L.Ac. 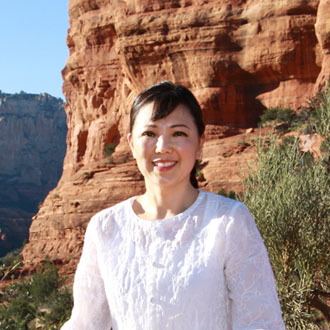 (also known by her spiritual name, JaWol) is a multi-generation holistic therapist with a background as a Practitioner of Oriental Medicine, Acupuncturist, and Tao Master of Energy. She has both the expertise and experience to treat every aspect of health simultaneously; physical, emotional, energetic, as well as spiritual. A session with Banya will leave you feeling a deep sense of health, happiness, and peace. After suffering a neck injury while playing college football, Alex sought a way to heal himself naturally. He stumbled upon Body & Brain Yoga and was able to recover his health and grow stronger. It's been 10 years since his self-healing discovery, and he has dedicated his life and career to passionately sharing his experience and expertise as the center manger of Body&Brain Yoga in Pinecrest, FL. I am so very happy that I received healing life wand today. I have listened to the online course and will start my daily practice tomorrow. I have been exposed to .Belly Button Healing in my yoga class ;but found the course truly helpful. I understand so much more now. Thank you for designing this course.